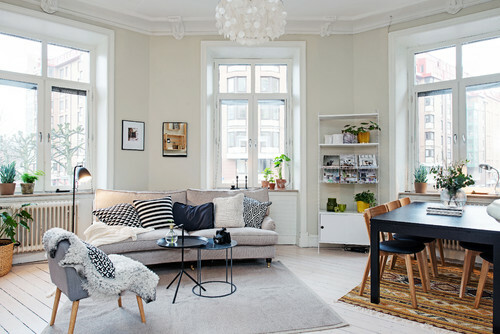 Design agency Studio Esinam investigates together with Houzz.se why the world is falling in love with Nordic style. 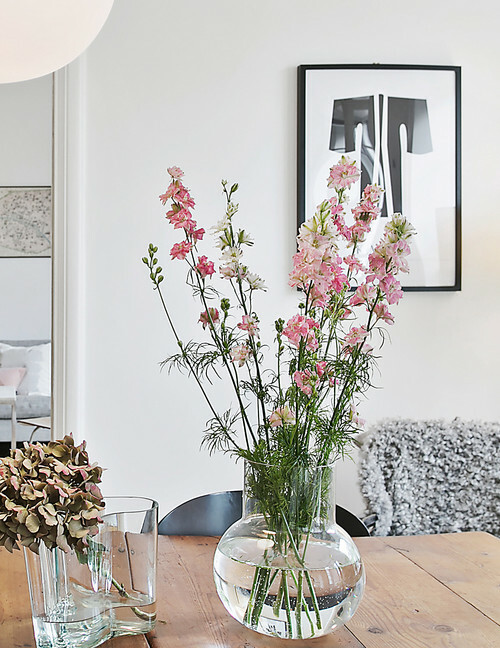 Swedish design traditions have certainly always been strong, but right now it seems like the world cannot get enough of the simple but striking aesthetic that comes from the Nordic countries, sometimes called New Nordic. But what is it that makes the New Nordic style so popular, everywhere from Los Angeles to Beijing? Does it have to do with lifestyle approach and how people live, rather than colours and materials? Or is it a design tradition that is based on function and form that feels innovative at a time when disposable things feel outdated and out of time? We asked three insiders who know the industry well. 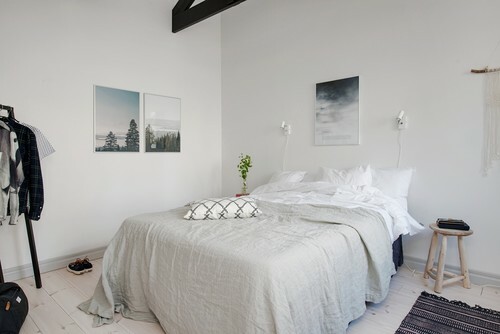 What characteristics of Nordic design do you think makes the aesthetics so popular around the world today? 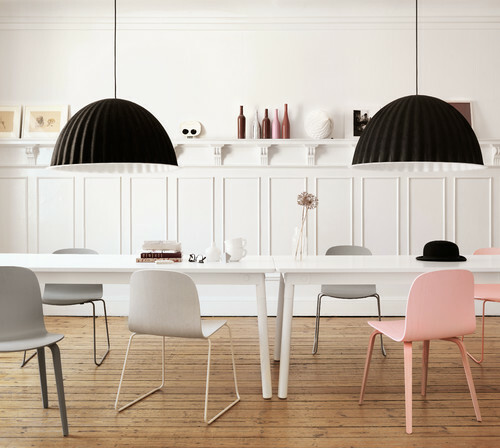 Kristian Byrge, founder of Muuto: "Scandinavian design is often called the democratic design, because it is aligned to the masses, with products that are accessible and that they can afford. But even though it goes under mass design, the shape is always the focal point. To focus on functionality while creating beauty is an important but difficult balance – that is the basic principle of Nordic design. The dark winter days and few hours of daylight encourages designers to create bright and functional rooms with traditional methods and clever utilization out of the raw materials being available. These historical principles are being used in the new Nordic design, with usability and simplicity in focus, and a charitable aesthetics." What do you think when you hear the term New Nordic? "It is an exceptionally popular expression right now. Design democracy is at the heart of the New Nordic, and is probably the cornerstone behind its popularity. To access beautiful and functional modern design, to so many people, is a democratic view on society. At Muuto, democracy is a watchword when developing new products. We have also gone from the clean minimalism, which for a long time was the Nordic designs characteristic, to a softer and more colourful style." 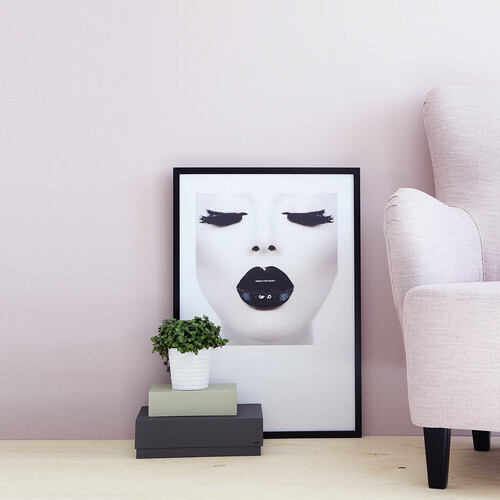 Why are Scandinavian brands and design popular in the US? 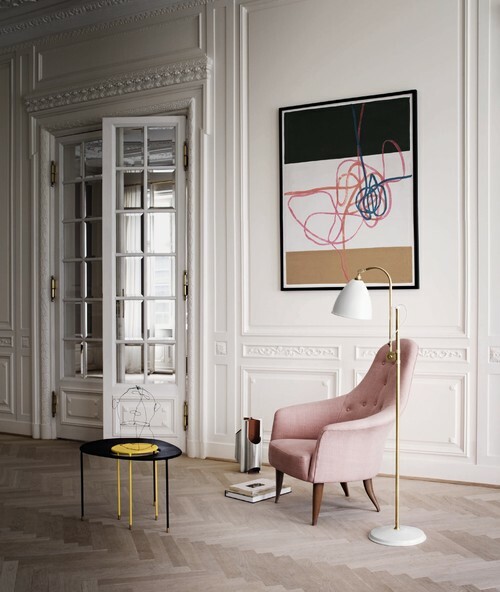 Fredrik Carlström, founder of Los Angeles and New York-based interior design store Austere and C&CO: "I have read a lot Ellen Key lately, the Swedish philosopher, feminist and critic. She was one of the founders of what is now called Scandinavian design, and in 1899 wrote the text 'Skönhet För alla' ('Beauty For All') [translated and published in the US by MoMA in 2008]." 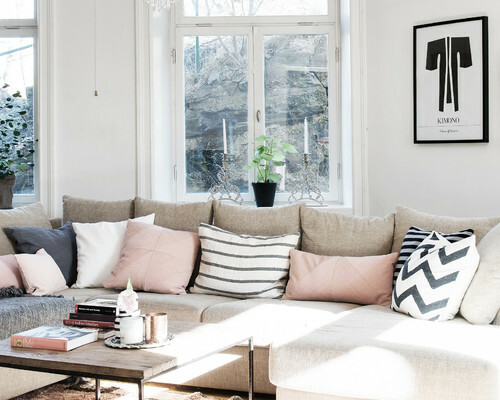 In what way does Nordic design differ from other countries? "There are a lot of international designers who create 'Scandinavian' design: Ilse Crawford, Jasper Morrison, Marc Newson and Ross Lovegrove, all inspired by but who have also strongly influenced the Nordic design." How is Nordic design and trademarks perceived in the United States? 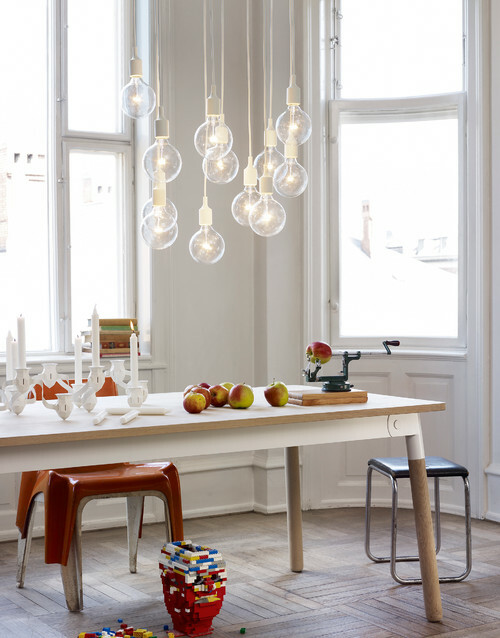 Why do you think Nordic design is so popular on the US market? Josh Mintz, purchasing manager, Dwell Media/Dwell Store: "Nordic design has withstood the test of time thanks in part to the versatility of minimal design, the commercial appeal of functionalism, and the goodwill of brands rooted in quality. In the 80s and 90s here in America, we saw the rise of mass retail where the shopping experience became more and more homogeneous. Fortunately, in the late 90s the internet helped push the pendulum in the other direction. Similarly, it marked the beginning of a new creative era encouraging individuality and expressing one’s identity through the way we consumed, even literally, with food." What is the difference between Nordic and American design? "Our iconic designers of the mid-century modern era, that best represents American design, such as couples like Ray and Charles Eames, has its roots in Scandinavian design. The new wave, which is now annually displayed at NYCxDesign (ICFF, Wanted Design, etc), is based on the same basis. They use new technologies but strive to achieve the same timeless, thoughtful results. So maybe it is simply that we in America, are a few generations behind our Nordic colleagues and are still working on seeing design as an investment for the future rather than letting costs come before quality."